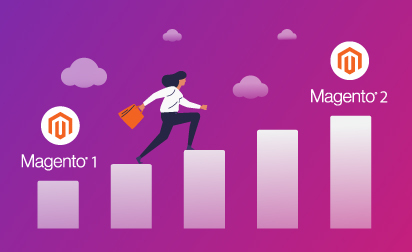 In this blog post, we’ll talk about the challenges with Magento 1.0, the improvements made in Magento 2.0, and why users should consider switching to the latest version. 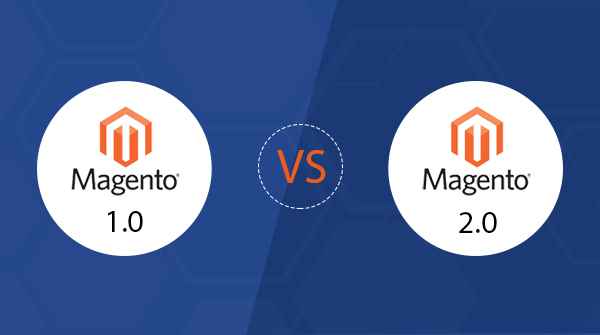 Magento 2.0 has been designed in a way to support the latest PHP versions. These versions come with security fixes and improvements helping you boost up the overall speed. It uses Varnish caching out-of-the-box, negating the need of installing a third party app module. With its built-in tools, Magento 2.0 optimizes images directly on the server. It runs around 20% faster in comparison to the 1.0 version. Quick navigation across the panel helps you find information easily, thus saving your time. Dashboard highlights such as Lifetime Sales, Average Order, Last Orders etc. let you monitor your business performance instantly. The step-by-step product creation tool makes product uploads easier and faster. Adding or removing columns in the Customers and Orders management grid no longer requires contacting your developers. You can complete the process yourself in a few simple steps. Importing the product data can be easily managed with the Data Migration Tool. The new Luma theme of 2.0 adds an attractive impression to your website in comparison to the previous version. With a responsive web design, it is easy to access your store from any tablet or mobile. 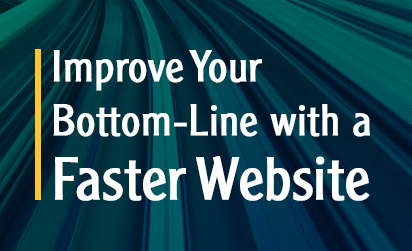 The faster page load speed helps to grab the attention of your customers instantly. The improved Guest Checkout steps enable an easy navigation. Integration with PayPal, Authorize.net, WorldPay, Braintree and other payment gateways improves the overall user experience. All in all, Magento 2.0 is an ideal solution for all the challenges you’re facing with Magento 1.0. Its revamped features ascertain visual as well as performance superiority as compared to the previous version. Testing-friendly ability, and hassle-free installation and upgrades deliver smooth and swift user experience. Planning to switch from Magento 1.0 to 2.0? At Grazitti Interactive, we have a dedicated team of Magento Certified developers with years of industry experience. 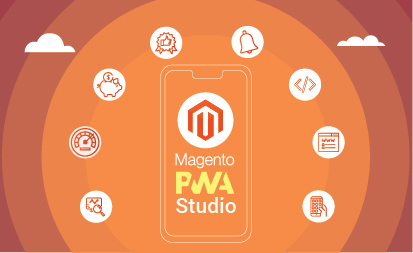 Our deep knowledge and familiarity with Magento enables us to offer customized website solutions converting your visitors into leads and leads into customers. Enhance your website performance by upgrading to Magento 2.0. Drop us an email at info@grazitti.com and we’ll take care of the rest.